OK, this is an ugly hack. But also (possibly) cool if you're into ugly hacks. 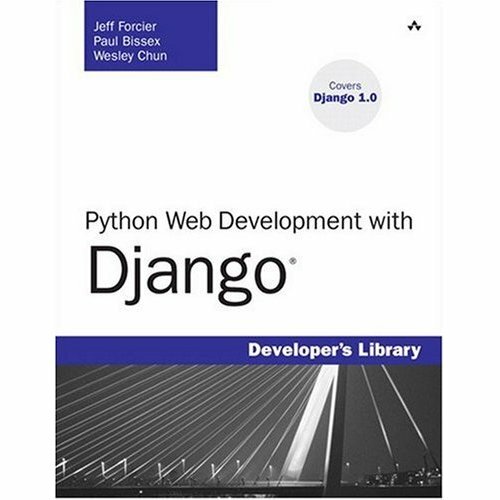 I've written a small Python script that is a fully functional, self-contained, self-starting Django application. You don't need to put it on your PYTHONPATH or set DJANGO_SETTINGS_MODULE. You don't need a web server. It even creates some dummy content for you. I call it jngo.py -- it's somewhat compressed. The only prerequisites are a Unix-like operating system (i.e. I couldn't tell you how to make it work on Windows), SQLite and a working install of Django trunk. It is fully "Works on My Machine" certified. All in a single file of under 60 lines of actual Python code (Though the lines containing the templates are a bit long). The source is on dpaste.com if you're curious. You know you are. Scary as it is, I think it's also a neat demo of all the stuff Django gives you for free. jngo.py uses, among other features, the syndication feed framework, the Flatpages application, the elusive comments framework, the user authentication features, and of course the glorious admin application . Nicely done. Crazy how quick you can get something running with Django and python at hand. I couldn't resist making a version that works with Django 0.96. It is slightly fewer lines because the call to createsuperuser() is not needed. I just read jngo.py...despicable, and yet...bravo! Even for someone with as small an understanding of Django's innards as me - it's surprisingly readable. Apart from the templates! It works just fine without alteration on Windows. Thanks! I should have had more faith. I updated the post accordingly. It is really nice to see that Django can be used like Ruby on Rails Camping and web.py. NIce example , thats just what django is about . Less code , Agile development . Hey man, trying to find this code but dpaste seems to have cleared it. Would it be possible to put it somewhere again? Looking at a way to package a django app. Send zip to customer and just tell them to run the command. THe app will be quite simple. OK, ismail, it's now restored. Note that the code predates Django 1.0, so getting it running with modern Django may take a little tweaking. Source code at dpaste is missing? Derek -- thanks for the inquiry. The fact that it disappeared means there was a 30 day stretch where nobody looked at it, so it was purged. If it gets purged again I'll take that as a sign that it should be let go! Enjoy (and the cautions I mentioned above still apply of course).